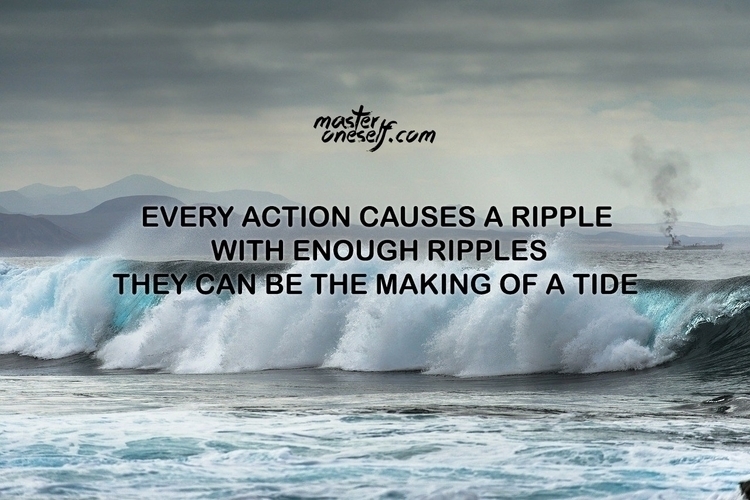 Every action causes a ripple; with enough ripples, they can be the making of a tide. 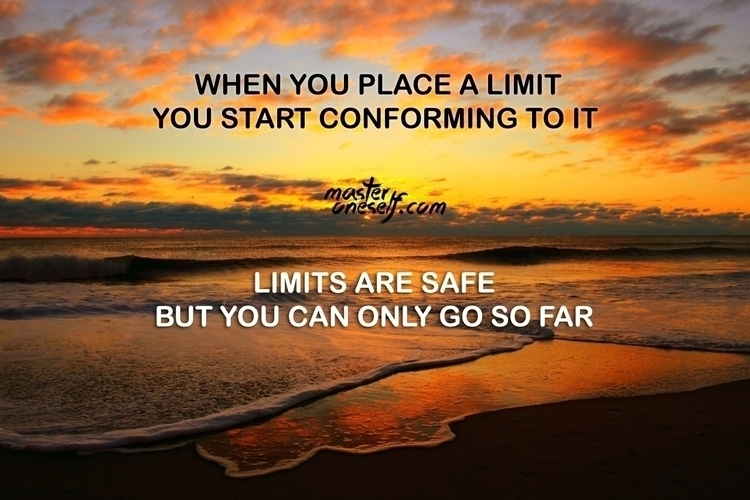 When you place a limit, you start conforming to it. Limits are safe, but you can only go so far.